Trent is a professional musician and comedian by trade. He’s been in the industry professionaly for twenty three years now. Trent is in his 10th season performing at the critically acclaimed Carolina Opry here in Myrtle Beach as a featured comedian and musician. He’s done television, recorded with major artists, has been in large production shows all over the United States, and has also recorded in studios all over the nation. He’s mastered fourteen instruments and is also a polished comedian. By the tender age of thirteen he became a Missouri state fiddle champion and by the age of twenty-one he owned and produced a live variety show with a cast of fourteen in a 1,100 seat theater in Lake of the Ozarks, Missouri. Trent also has a passion for online marketing and has built two successful six figure companies online through affiliate marketing and built a team of 29,000 people in 2015. Trent is a family man who has three beautiful girls and a wife of 15 years. He enjoys golfing, helping people, and now has entered the world of real estate. 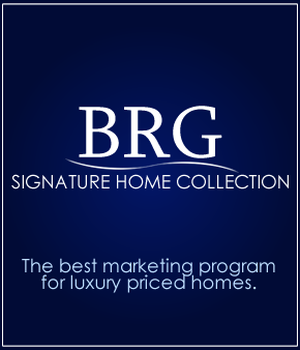 He has always been fascinated by the world of real estate and is now helping people with their real estate needs in South Carolina. 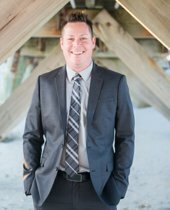 Trent is ready to help you whether it’s to buy your first home, relocating to the area, purchasing a investment property, or buying a second home or vacation property. Trent’s motto is “Let’s make it happen”.